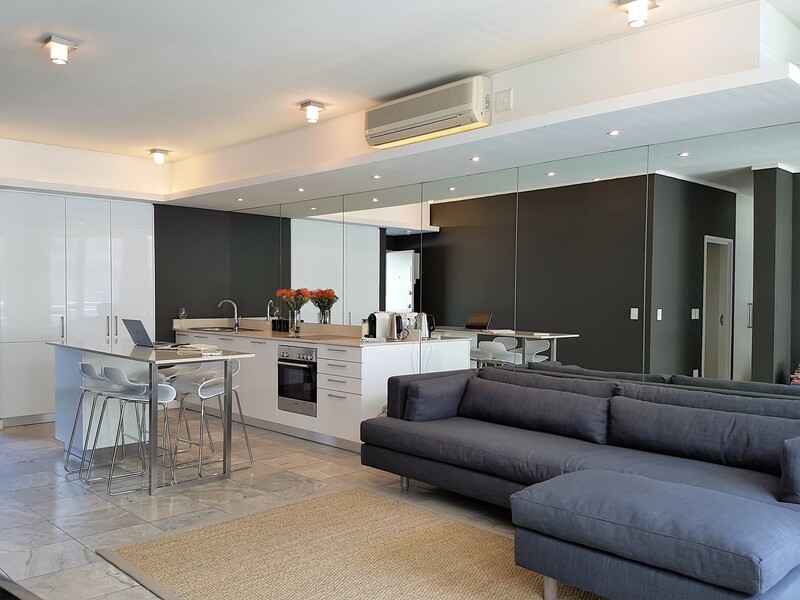 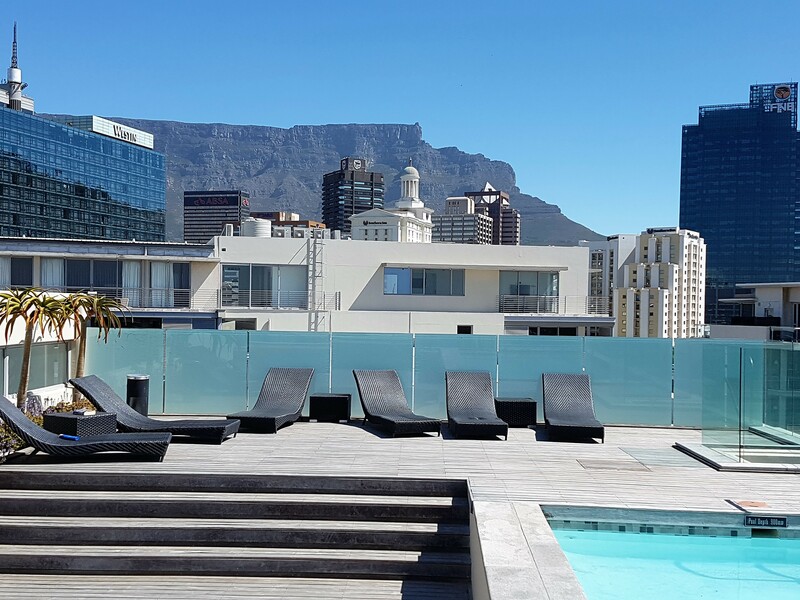 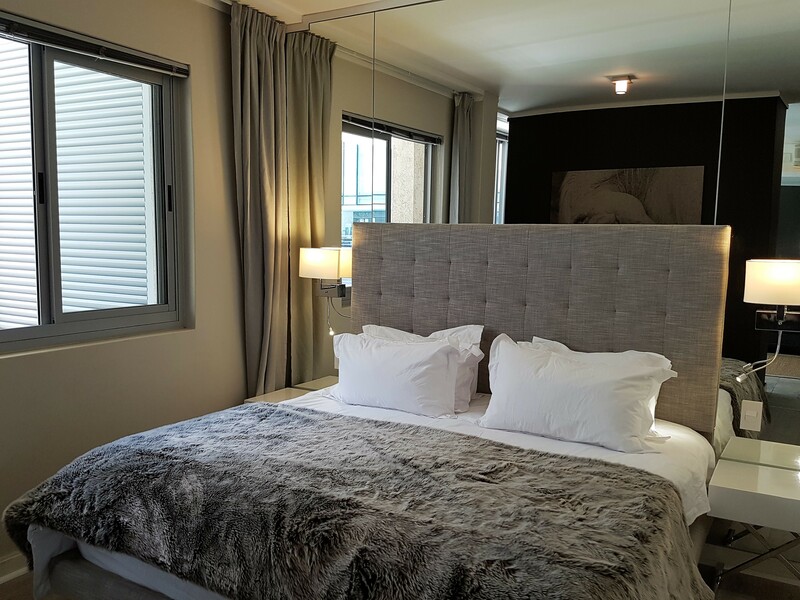 Stunning 1-bed self-catering apartment within walking distance to the CTICC, V&A Waterfront & Cape Town CBD. 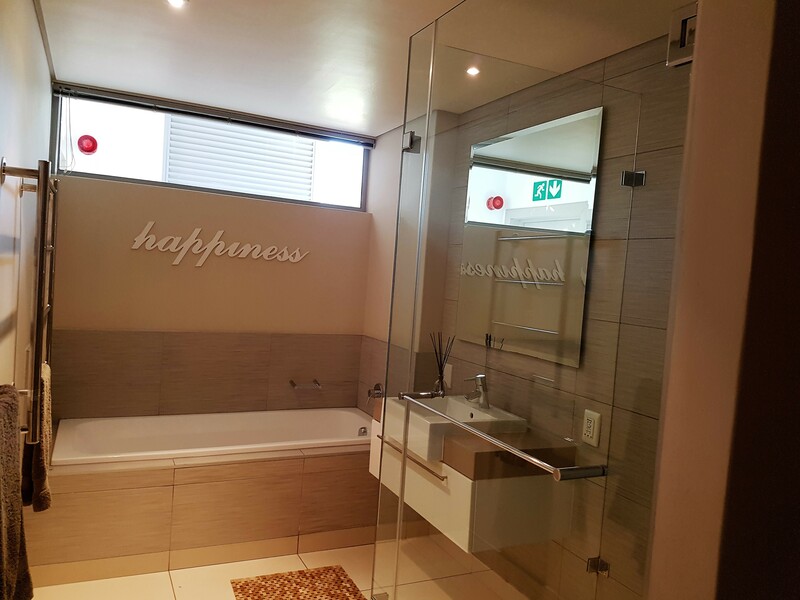 Secure unit with full kitchen, full bathroom, aircon/heating, safe, uncapped wifi, pool deck and use of the hotel facilities. 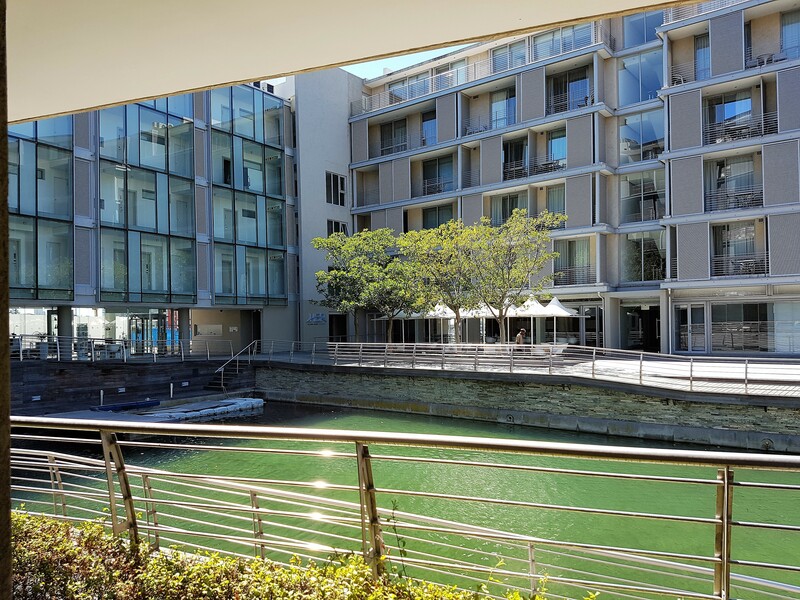 Basement parking. 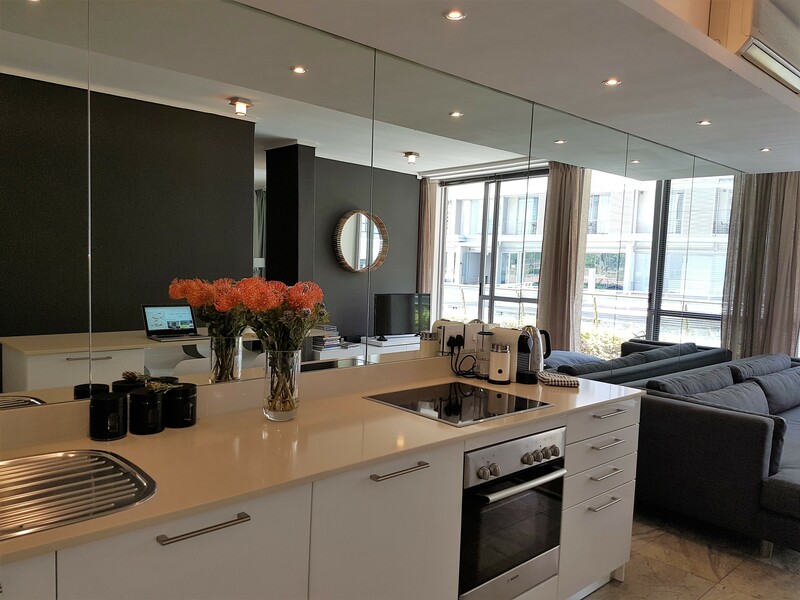 Beautifully appointed, luxury 1-bed apartment walking distance to the CTICC, V&A Waterfront & Cape Town CBD. 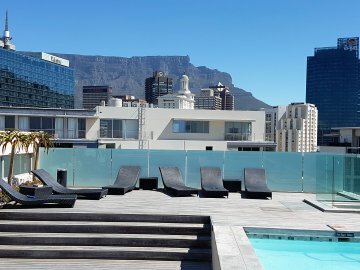 24hr manned security, basement parking, roof-top pool with spectacular views & use of the Harbour Bridge Hotel facilities.